Provide comfort for the family of Claude Nusom with a meaningful gesture of sympathy. Litchfield-Claude John Nusom, Jr., 82, passed away on January 15, 2019 at Charlotte Hungerford Hospital. He was the husband of fifty-three years of Mary (McGarty) Nusom. Claude was born in Corning, New York and had been a Litchfield resident for the past 47 years. He was a graduate of the United States Coast Guard Academy and received his Master’s degree from the University of Connecticut. Claude served as an officer in the U. S. Coast Guard. He worked as an Engineer for his entire career. After retiring, he taught math and science at Northwestern Connecticut Community College. He was a member of the East Litchfield Volunteer Fire Company and loved to fish, hunt and mow his lawn. In addition to his wife Mary, Claude is survived his two sons; CJ Nusom and wife Diane and Brian Nusom and wife Marjorie, his daughter MaryAnn Haverstock and husband Dan, six grandchildren, his mother and two brothers. 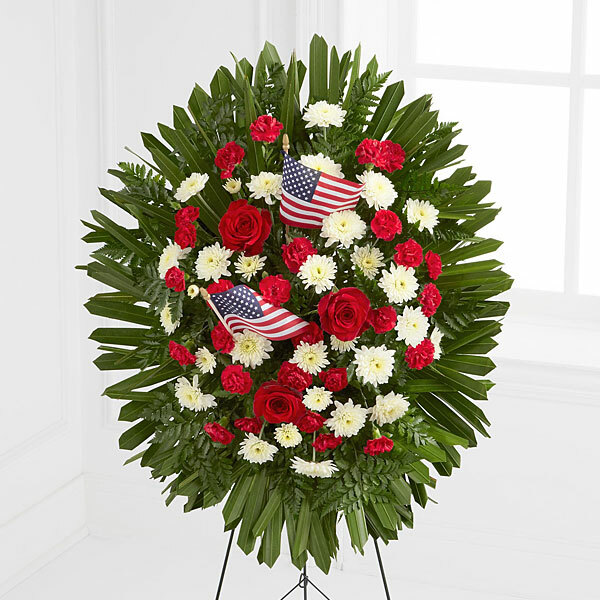 Calling hours will be Thursday, January 17, 2019 at Rowe Funeral Home, 283 Torrington Rd., Litchfield, from 4 – 7 pm. A prayer service will be held at 5:00 pm. Burial with military honors will be Friday at 12:00 pm in St. John’s Cemetery in Norwalk. Memorial Contributions may be made to the East Litchfield Volunteer Fire Company, 365 E. Litchfield Rd., Litchfield, CT 06759. 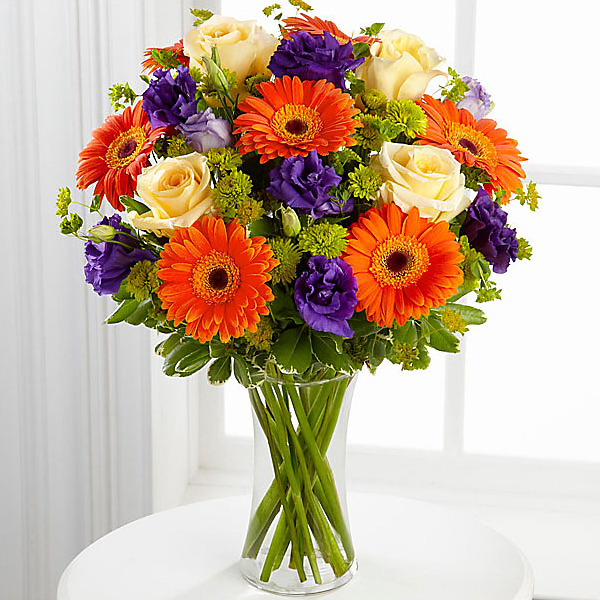 To send flowers in memory of Claude John Nusom Jr., please visit our Heartfelt Sympathies Store. 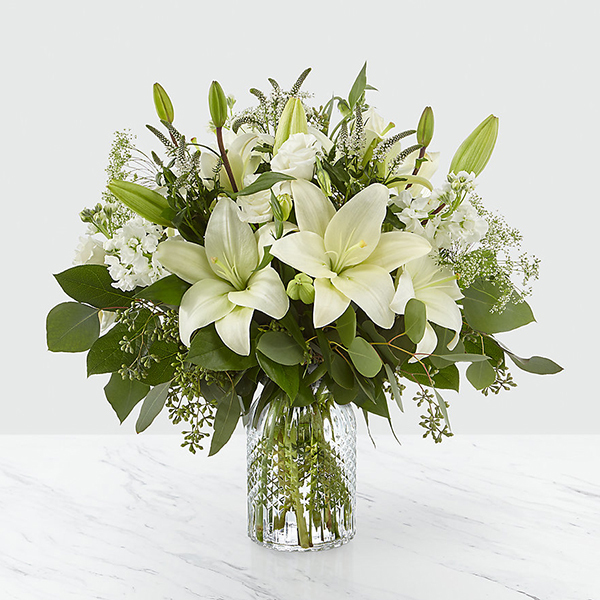 Wai Tsang & Matthew Job, - Cynthia, Kostas, David, Deborah, Leslie, Wai, and others have sent flowers to the family of Claude John Nusom Jr..
Wai Tsang & Matthew Job purchased flowers for the family of Claude Nusom. 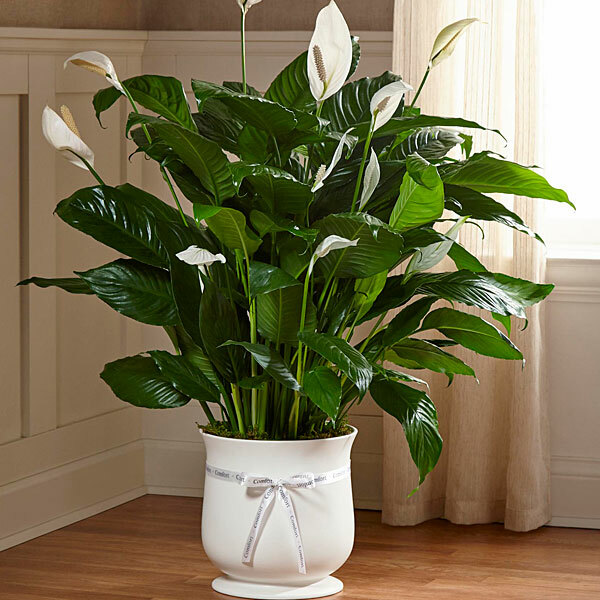 - Cynthia, Kostas, David, Deborah, Leslie, Wai purchased the The FTD Comfort Planter for the family of Claude Nusom. Meghan, Kellye, Allie, Liz, Teresa, Shannon, Eleaz purchased flowers for the family of Claude Nusom. The Haverstock Family purchased flowers for the family of Claude Nusom.